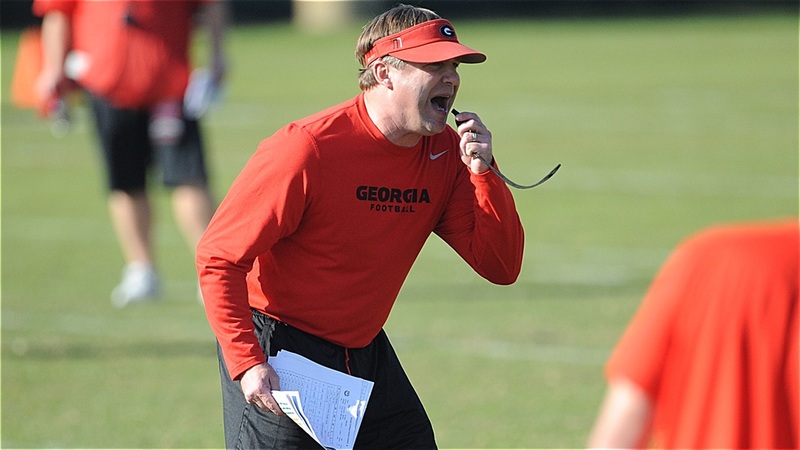 ATHENS - Kirby Smart’s vision of a football program at UGA always involved a great support staff. But two support staffers in particular - Jonas Jennings and Fernando Velasco - have been getting high marks from parents of UGA commits. One parent was particularly complementary of the duo going as far as to tell me: “(My son) isn’t going to Georgia because of Kirby. He’s going because of Jonas, Fernando and what that support staff showed us on trips to Georgia.